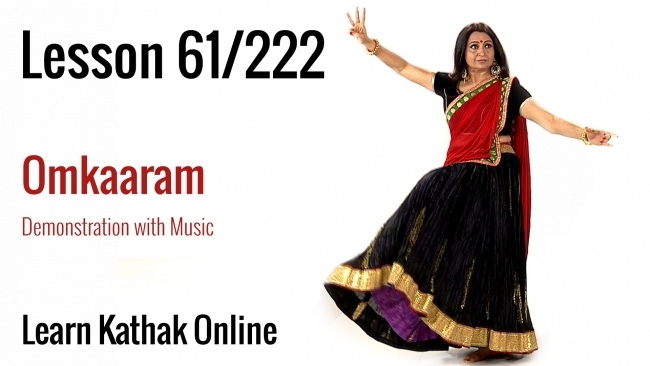 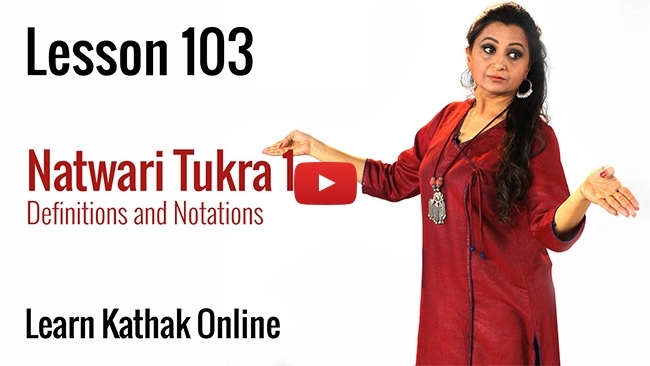 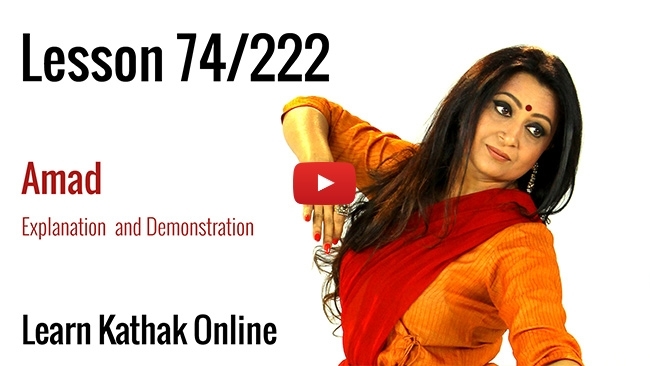 Watch Guru Pali Chandra show us the essence of Tatkaar (Footwork). 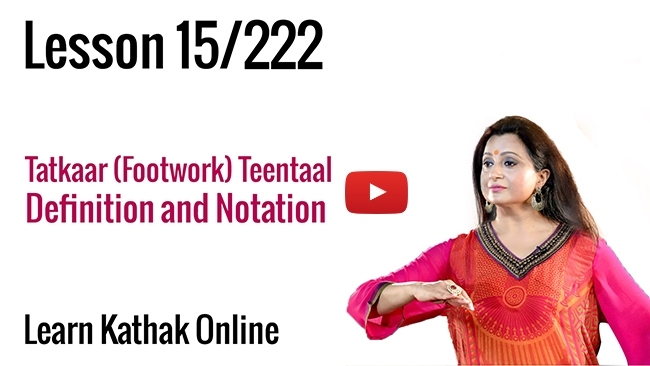 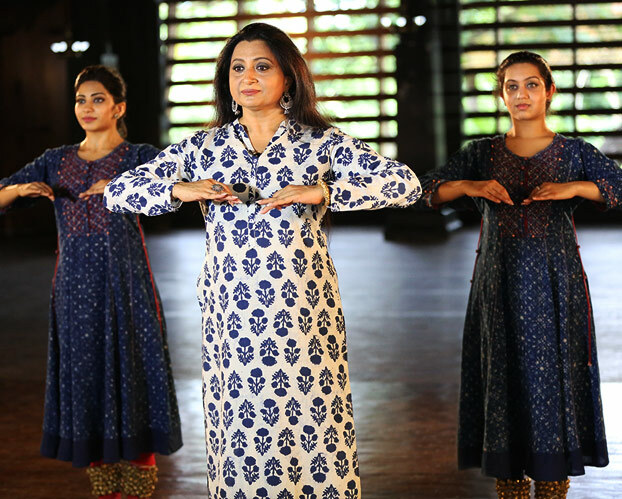 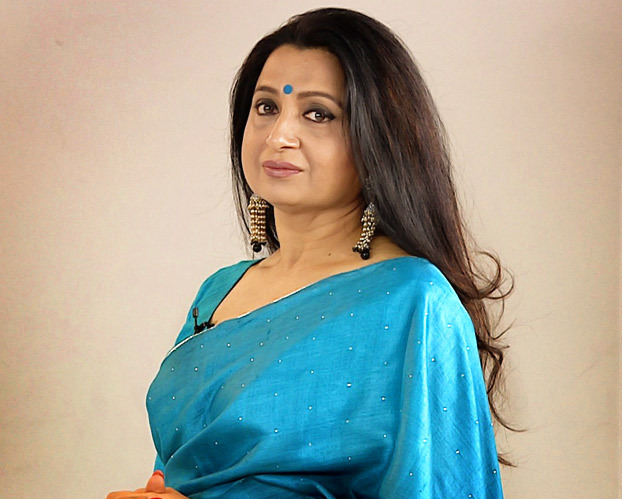 The most commonly used Taal or rhythm in Hindustani Kathak, we are told about the various parts and subparts like Taali and Khali within Teentaal. 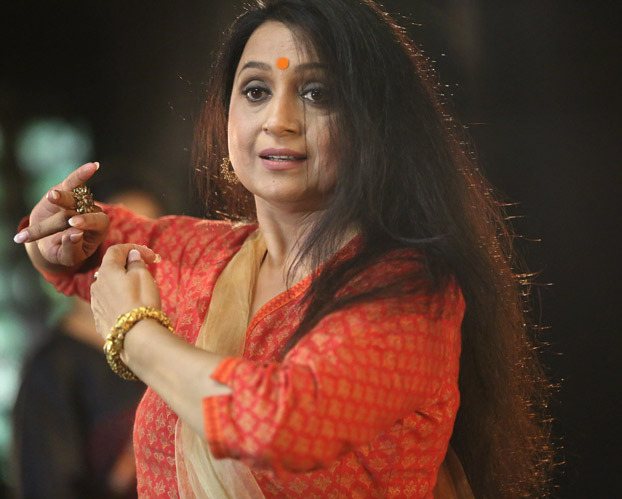 The Guru performs the same with intricate footwork for the student to make it far more clearer for them to absorb and practise at home.